“The beautiful day is the day on which we have control of our affairs and our affairs do not control us. It is the day on which we control our desires and we are not controlled by them like slaves. Some of these days I can remember and will never forget. Every day on which I managed to save myself from the vicious circle of worrying about what I can and cannot do is a wonderful day. How wonderful is the day on which I was hesitating whether to do a deed for which people would praise me or a deed for which no one would praise me, and no one would know about it, so I forsook the praise of people and was content to do an action which I will remember for as long as I live, but which no one will hear about. How wonderful is the day on which I felt that my pockets were filling with money but my conscience was devoid of dignity, so I decided that I would rather be penniless and have a clear conscience. 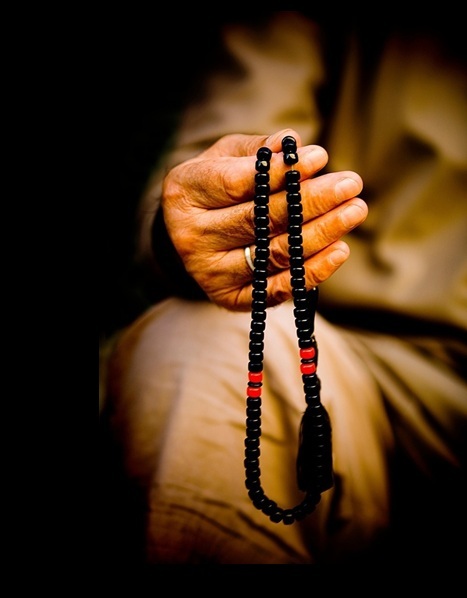 Plant a tasbih (saying Subhan Allah) in a second, an idea in a minute, and a deed in an hour. ← What do you desire from this dunya?